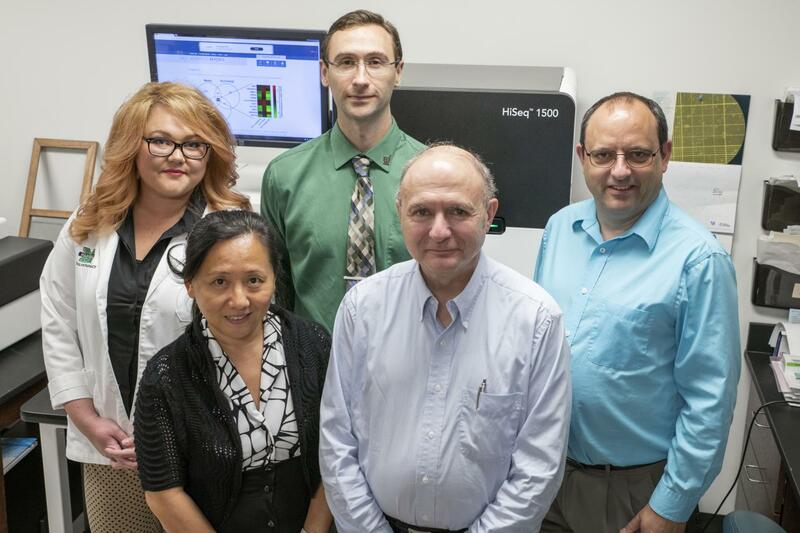 The Marshall University School of Pharmacy, in collaboration with the Marshall University Joan C. Edwards School of Medicine Genomics Core, recently released a new study that explores human T cell function under inflammatory conditions. The findings are published in the July 19, 2018, edition of Scientific Reports, an online journal from the publishers of Nature. "Our gene expression analysis of T cells provides many possible targets for studying how environmental products control T cell activation and pro-inflammatory functions," said Jeremy P. McAleer, Ph.D., lead author and assistant professor at the Marshall School of Pharmacy. "We were encouraged to find that one of these targets, named GPR68, regulates the ability of T cells to produce chemical messengers. This may have implications for diseases on mucosal surfaces such as the lungs and gastrointestinal tract." The study examined T cells, which protect against bacteria, fungi and viruses on mucosal surfaces. When activated against harmless substances, T cells may provoke autoimmune diseases. Findings reveal that the set of genes expressed by T cells under pro-inflammatory conditions include several G-protein-coupled receptors (GPRs). Future studies will explore if blocking the GPR68 pathway can be a potential therapy for chronic inflammatory diseases. The research team included faculty from the schools as well as a third-year pharmacy student. To read the article in its entirety, please visit http://www.nature.com/articles/s41598-018-29262-4.